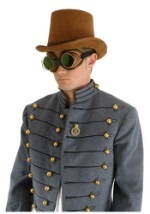 Rewrite history when you wear this steampunk mens costume. 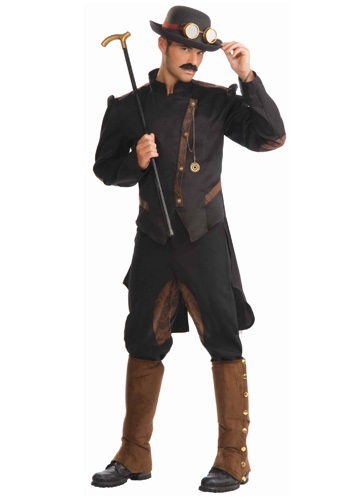 This steampunk gentleman costume includes a jacket and pants. 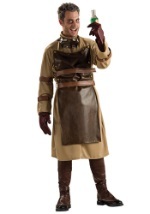 The 100% polyester jacket is black with rustic, leather brown detailing on the shoulders, elbows, and front. 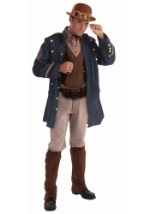 The jacket also has gold buttons. 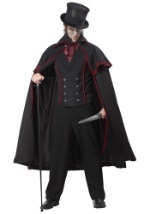 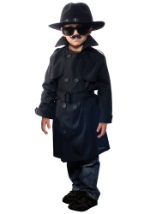 The jacket is short in front and has a tail in the back. 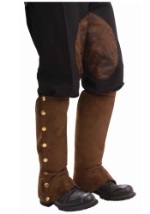 The 100% polyester pants are also black and feature the same rustic, leather brown detailing on the inside of the legs. 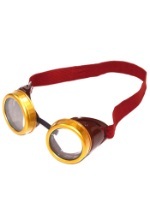 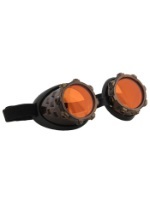 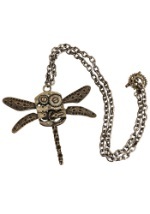 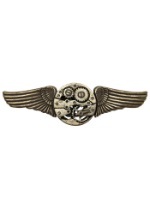 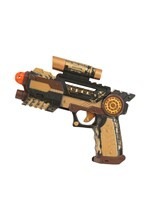 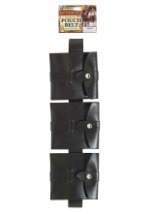 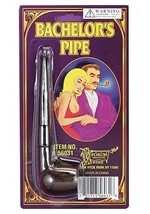 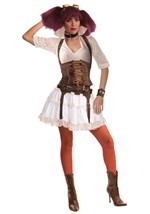 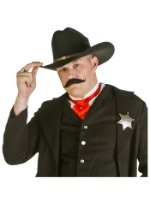 Accessorize your costume with any of our steampunk gagdets.